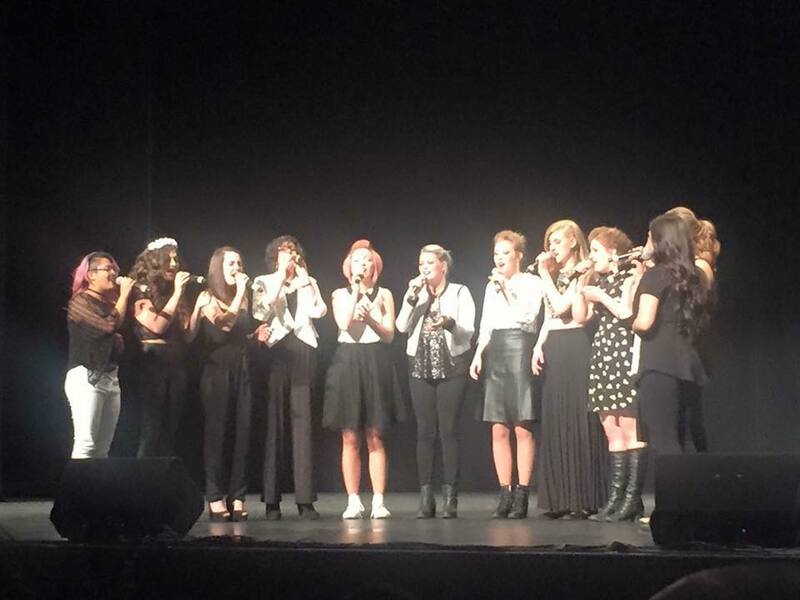 When it comes to the awards given out during the ICCA competition season, outside of "Outstanding Arrangement" none are probably as moving as "Outstanding Soloist." During the 2016 season, many were handed out for some great artists. Here, we are taking a look at incredible performance delivered by Aaliyah Bancod of the Northern Arizona University Axecidentals for their cover of "Invincible."